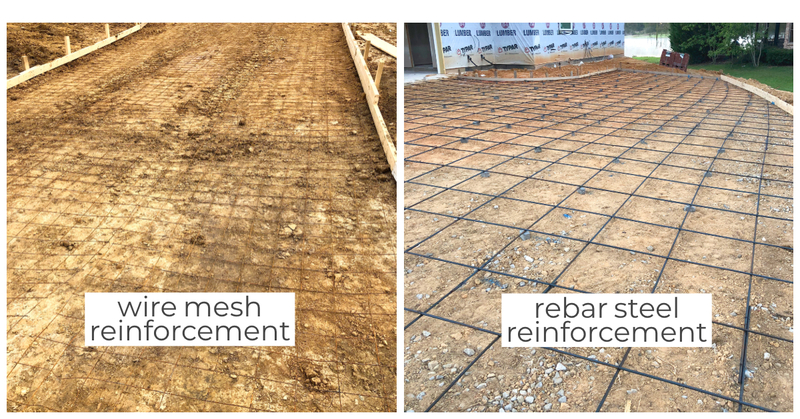 What’s under these driveways? 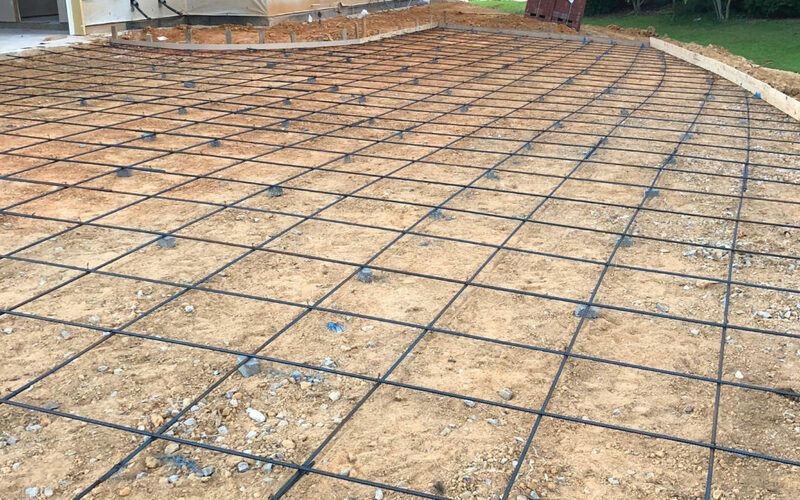 The Mississippi New Home Warranty Act excludes driveways and sidewalks, and building codes don’t address steel reinforcement for them. It’s not required, but the Paul Graham Companies strive to deliver the best product for our clients. You may never see the many exceptional building features we produce, but they add up to a home built to last.